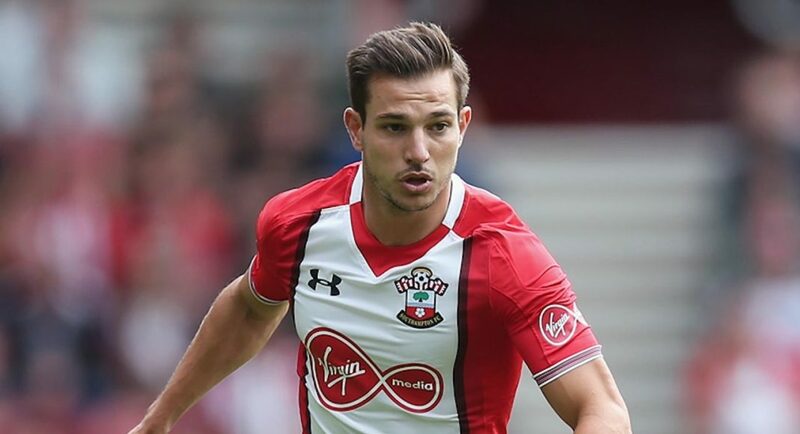 Chelsea have stepped up their attempts to sign Southampton defender Cedric Soares as Antonio Conte attempts to bolster his defence before the close of the summer transfer window, according to the Evening Standard. As per the Evening Standard, Chelsea first attempted to sign the Southampton defender in April when Antonio Conte and the Chelsea board began work on strengthening the Chelsea squad ahead of their title defence. However, according to the Standard, the Portugal international fell down Chelsea’s list of defensive priorities when the club made Juventus’ Alex Sandro their number one target for the summer window. With Juventus boss Massimiliano Allegri telling the Metro that Alex Sandro will not leave Juventus this transfer window, the Chelsea board have been forced to look down their list of defensive targets and have identified Cedric Soares as their preferred target. According to the Evening Standard, the Southampton right-back is seen as a cheap alternative to the likes of Alex Sandro and Serge Aurier. Cedric is 10 times better then Cancelo….